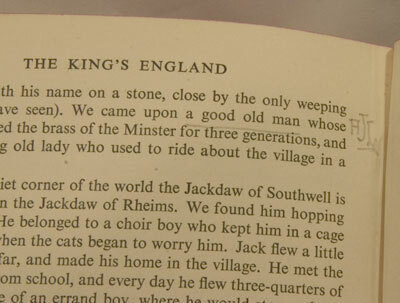 Alfred features in the famous Arthur Mee's Nottinghamshire book. 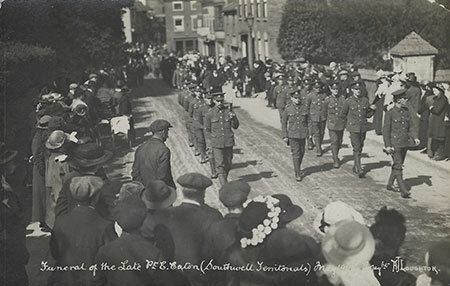 He gets both a mention in the text and is credited with supplying photographs. Arthur Mee's Nottinghamshire given to Lottie Isabel in 1943. 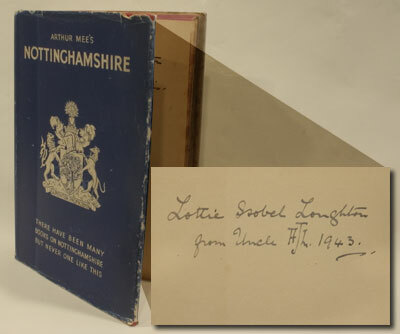 "Lottie Isabel Loughton from Uncle AJL 1943"
Alfred gets a mention on page 274 in Arthur Mee's Nottinghamshire book. 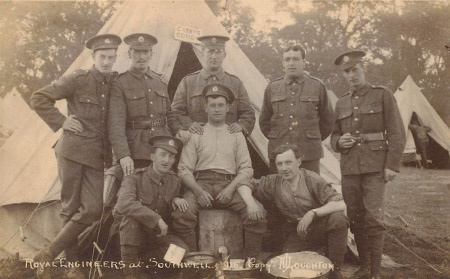 Describing a visit to Southwell Minster, "We came upon a good old man whose family has cleaned the brass on the Minster for three generations". The image shows where Alfred has underlined "a good old man" and initialled the page. Alfred is also credited with supplying photographs for the book.